It's tough to resist the thrill of a good deal, and that's especially true when it comes to shopping for home goods. Aside from the expenses of keeping a roof over your head—like securing a downpayment or saving up for a hefty security deposit—big furniture items are usually costly, too. That's why it's fun to fill in the details of a home with items that add interest without breaking the bank. And the search for budget-friendly pieces can be as satisfying as having them on display, too. 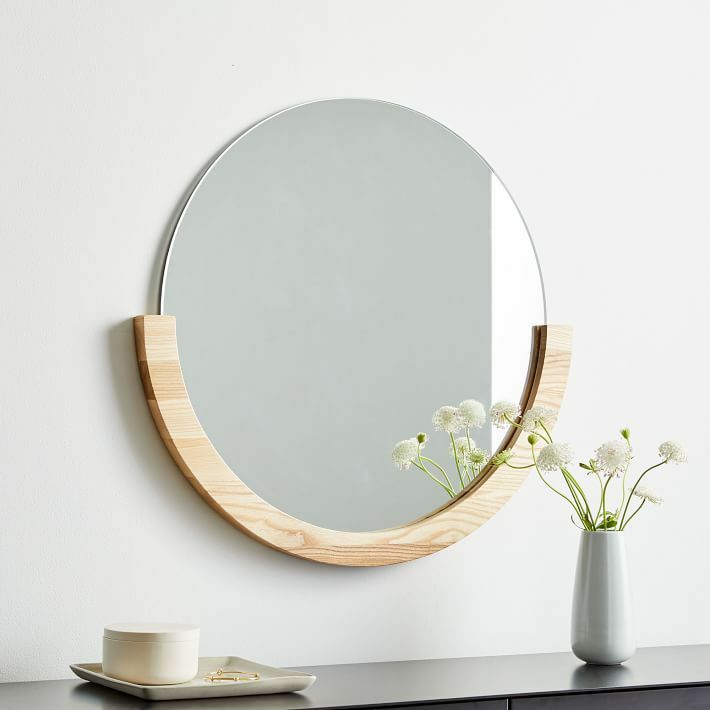 We went to some of our favorite stores for attainable prices, like Target, West Elm, Cost Plus World Market, and H&M, to seek out 20 cheap decor items under $100 that still look expensive. 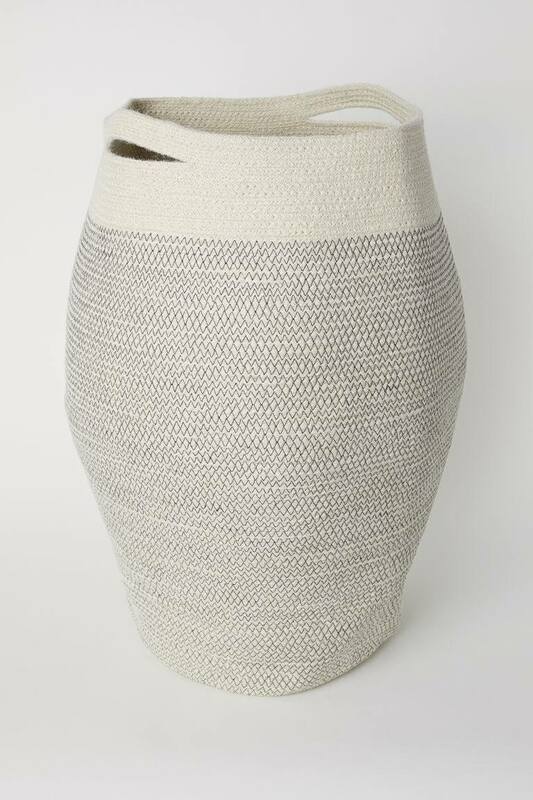 From a woven basket for a living room, to an electric kettle for the kitchen, to a clay pot and stand for a dining room, these finds cover every room of the home and promise to deliver eye-catching style for little money. Read on to see our picks, and see why they deserve your well-earned cash. As you browse, you might come across more than one thing that's sure to give you a thrill. 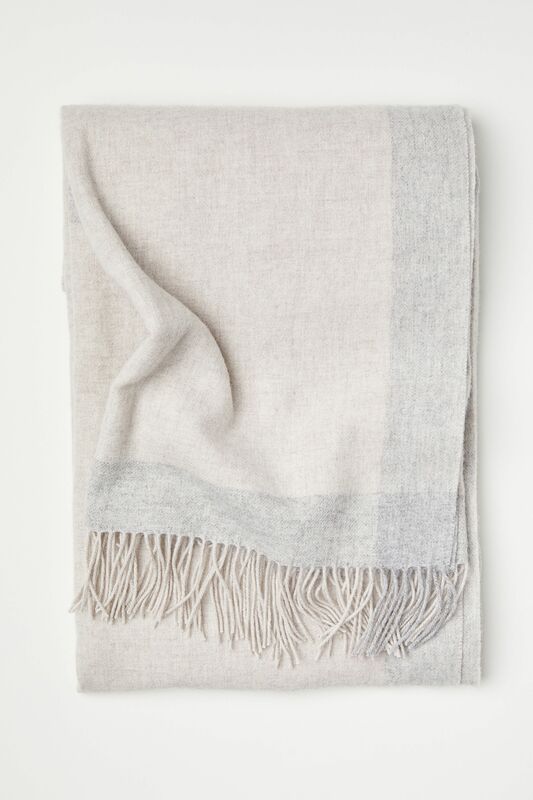 Toss this throw over the side of a sofa for added texture, and wrap yourself in it during cozy nights in. 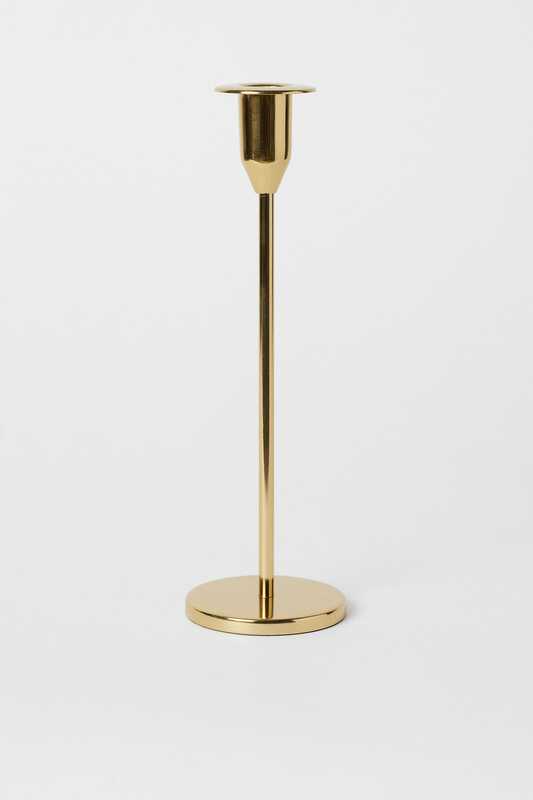 A candlestick will always look good on a mantel when paired with other items, and this one is so budget-friendly that it's worth it to buy two. 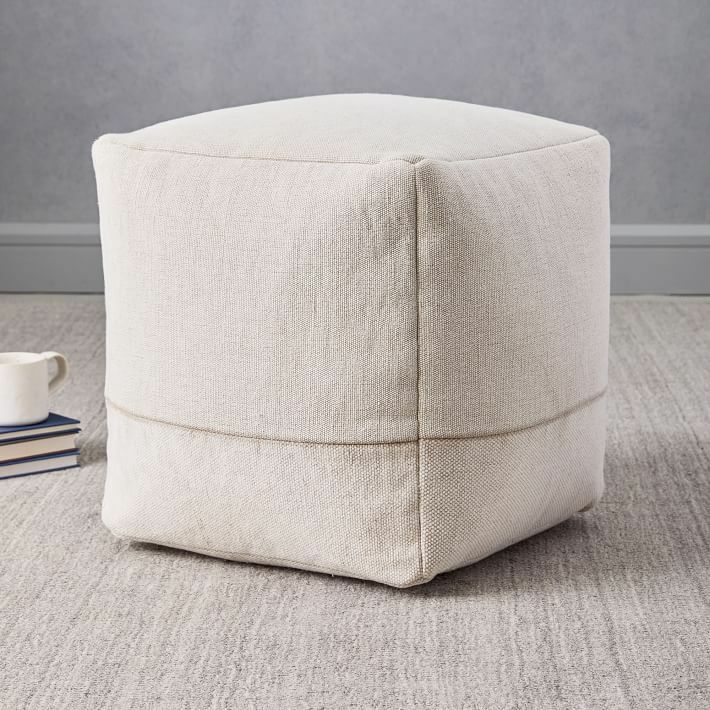 An easy way to add more seating to your living area is by bringing in a pouf, which can be placed near a coffee table when needed. 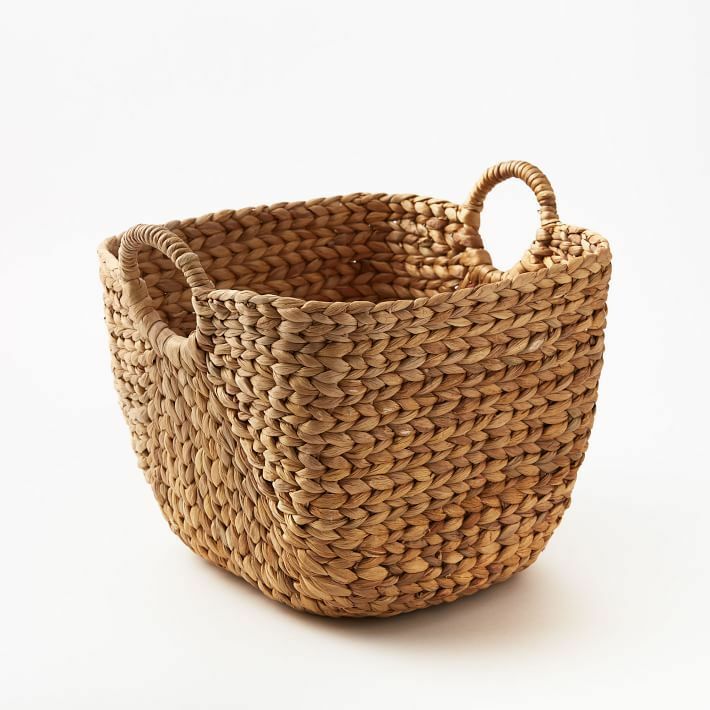 Keep this basket next to a side chair or sofa to store blankets, magazines, or toys. 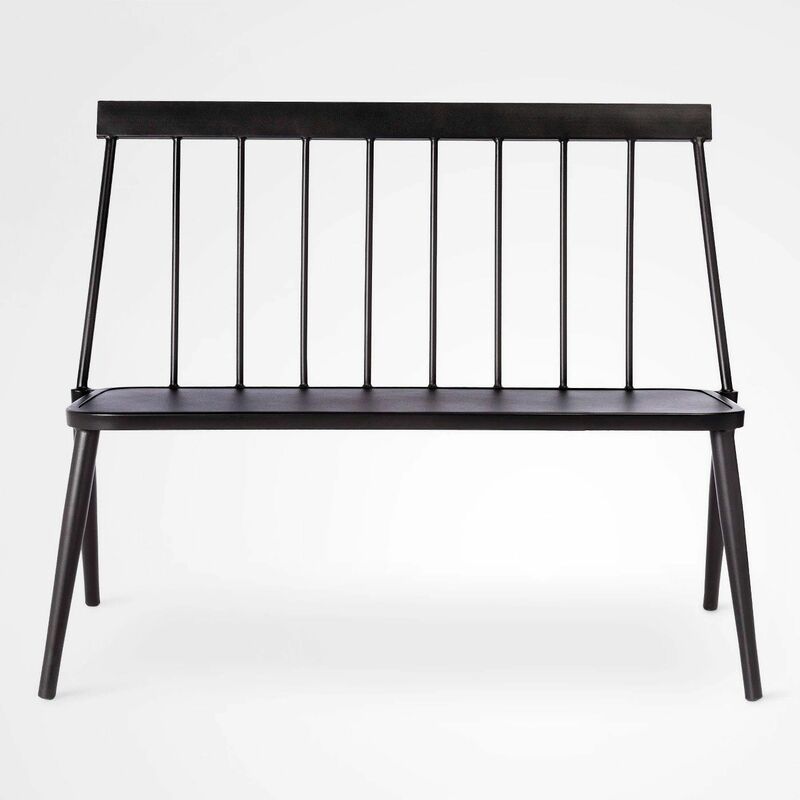 Although Target's Project 62 bills this black metal bench as a patio piece, we think it would also look great in a small kitchen nook. 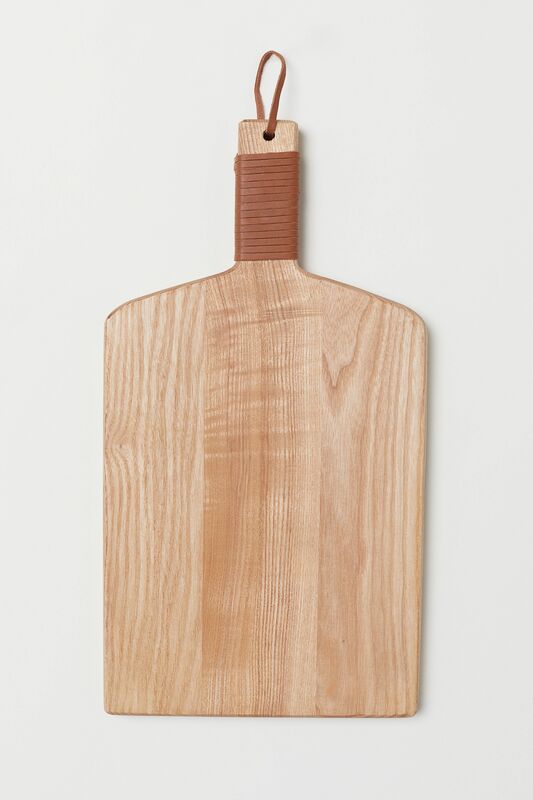 Not only will this cutting board serve a practical purpose while you're cooking, but it'll also look great perched on a countertop or as a serving tray for charcuterie. 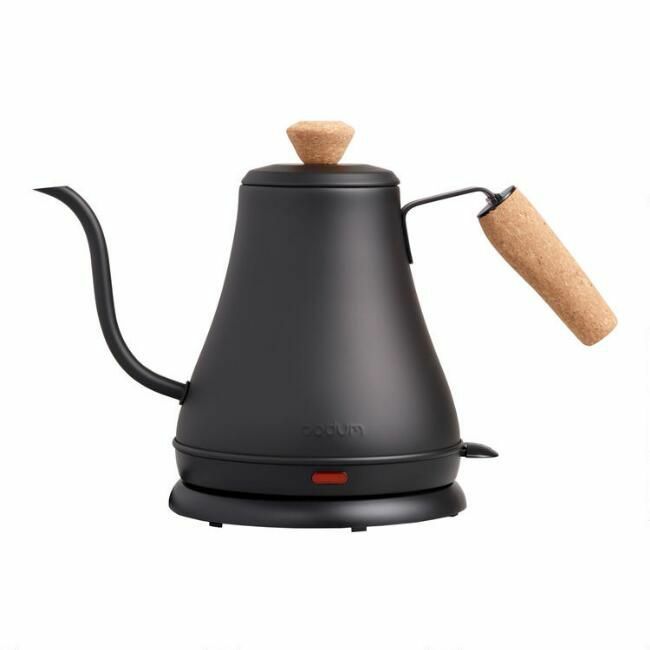 This electric kettle is not only efficient, but it looks so good that you'll want to display it on your stove. 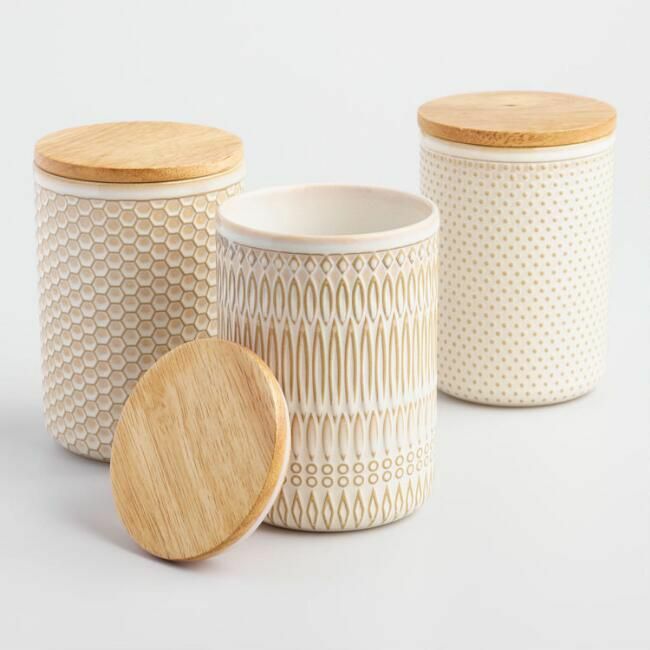 Keep items stylishly stored away on your countertop with these textured canisters, which come in a set of three. 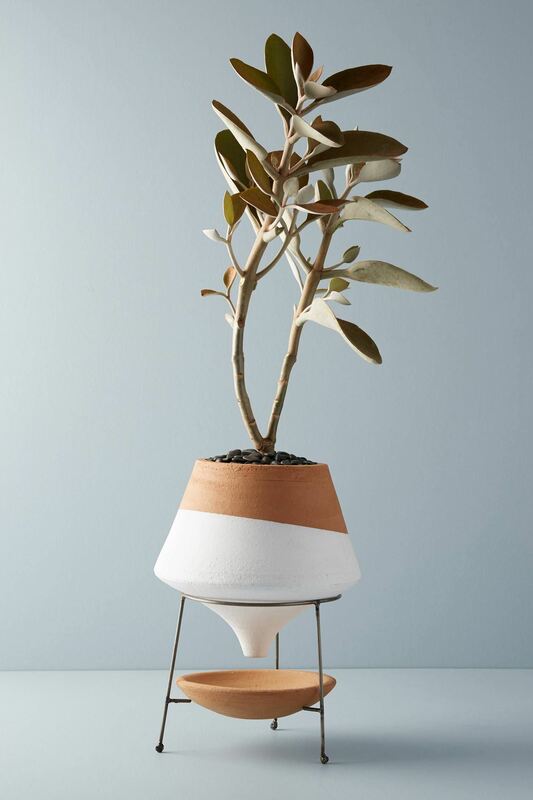 This plant stand's unusual shape can bring some interest to a neglected corner of a dining room, or can sit next to a console to balance out its typical square shape. 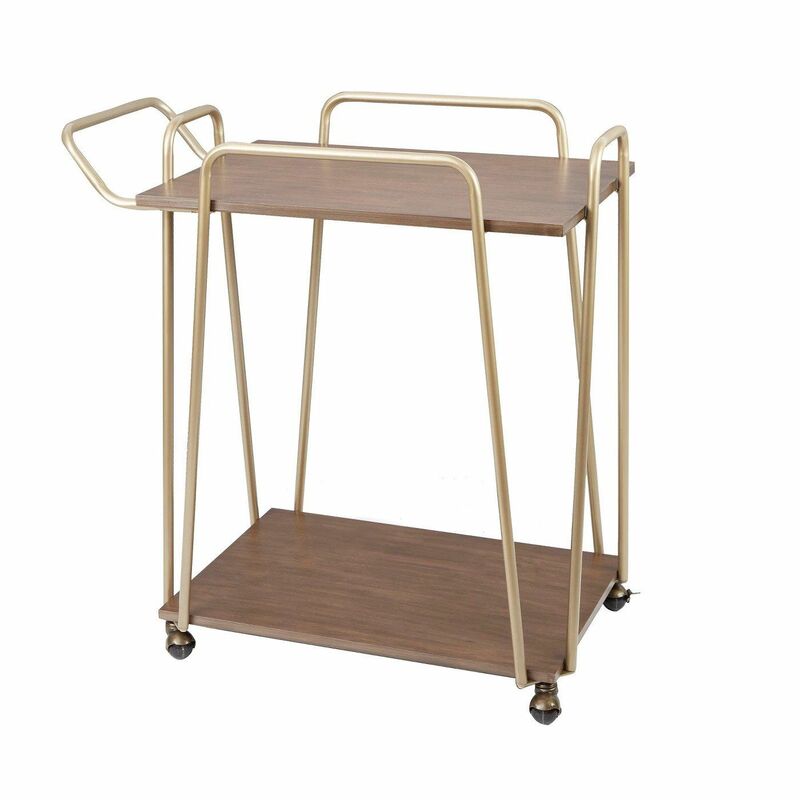 Keep this bar cart in your dining room for everyday, and when guests are over, wheel it to wherever the party is gathered. 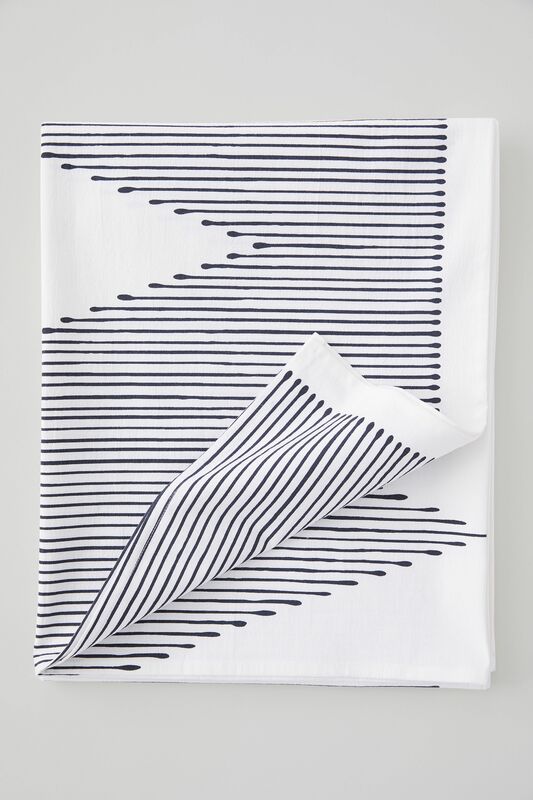 Spread out this geometric tablecloth for nightly dinners, or during a special occasion with guests—it's that versatile. 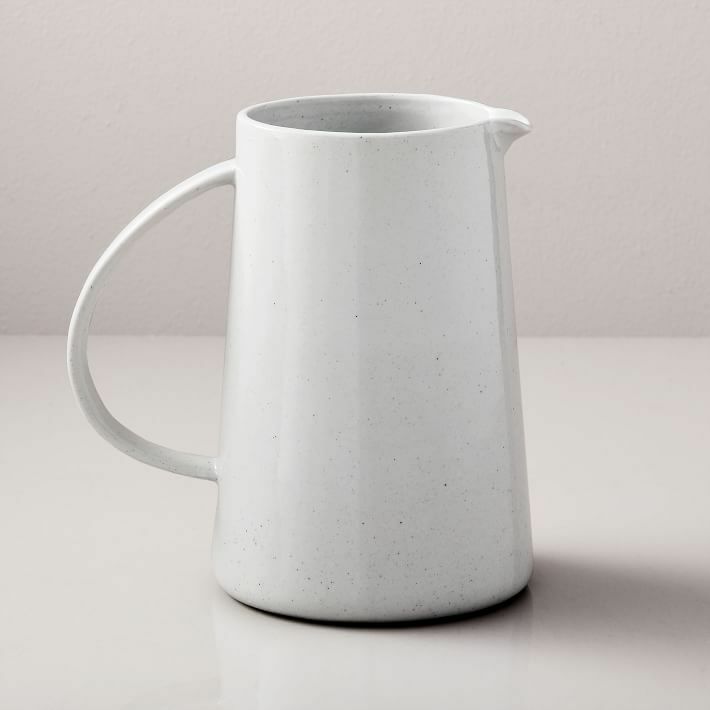 Keep this classic pitcher on hand to easily refill water glasses, or use it as a rustic vase for fresh flowers. 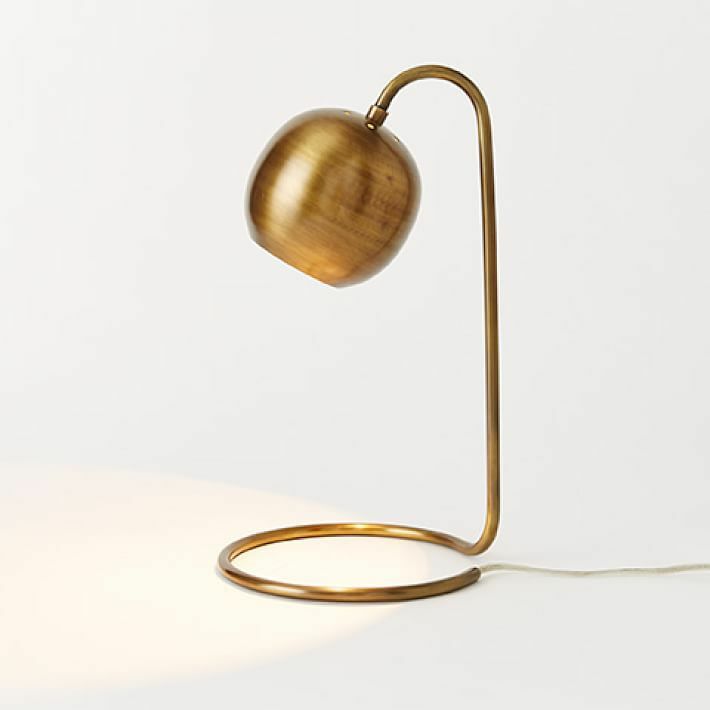 The smooth lines, gold finish, and playful base of this table lamp make it the perfect addition to any nightstand. 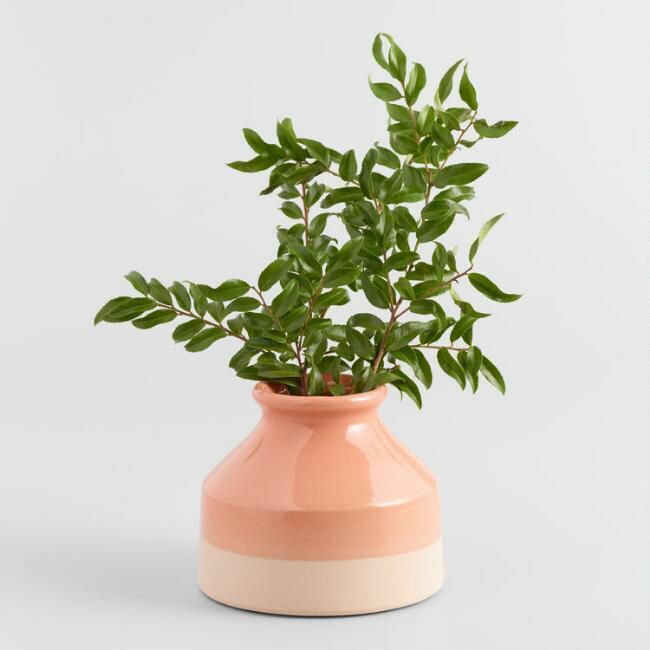 A bouquet of flowers is bound to get you up on the right side of the bed, whether this vase is perched on a nightstand or a dresser. All bedrooms should feel like a sanctuary, and the easiest way to create that feeling is to have framed photos of happy memories around the room. 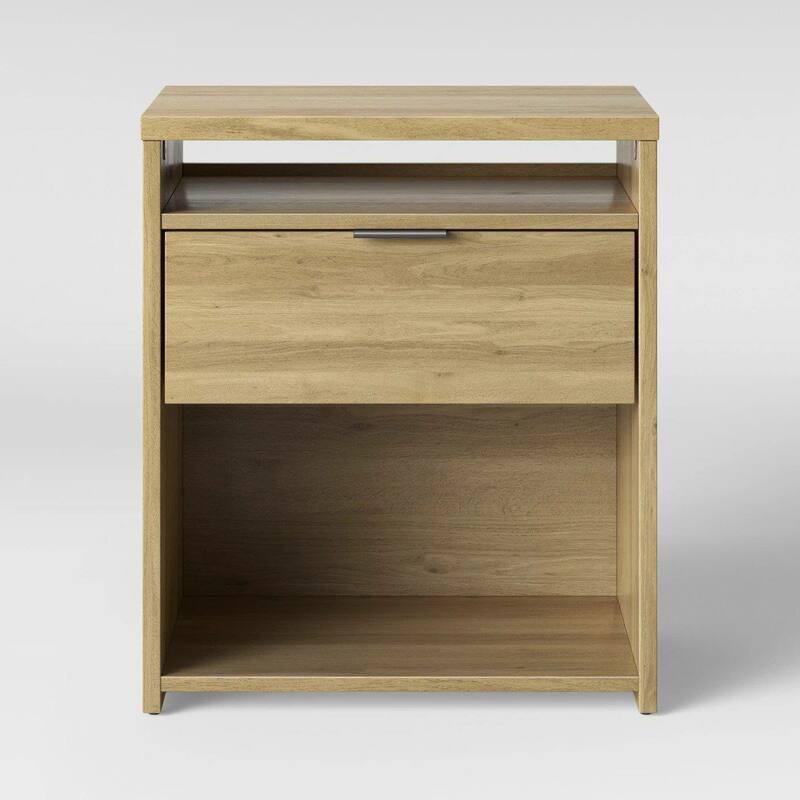 This classic nightstand has enough room for storage and display items, and its neutral shade can match any aesthetic. 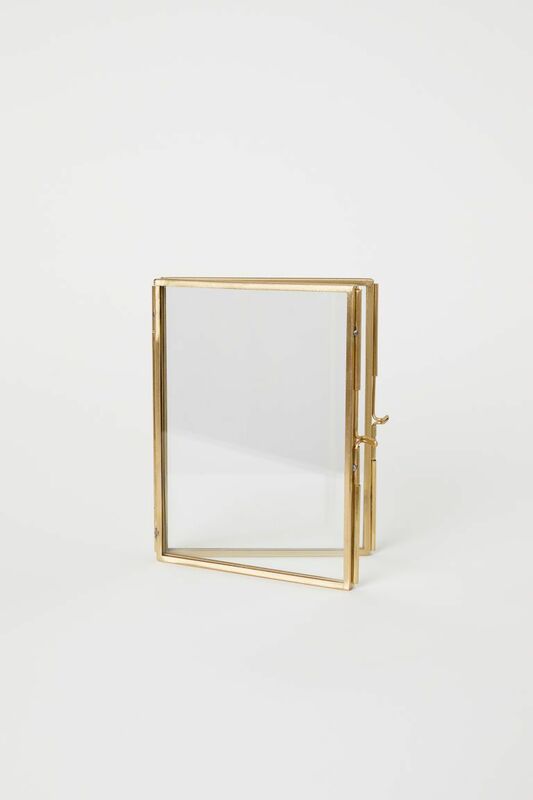 This semi-frame mirror would look great above a vanity in a powder room. 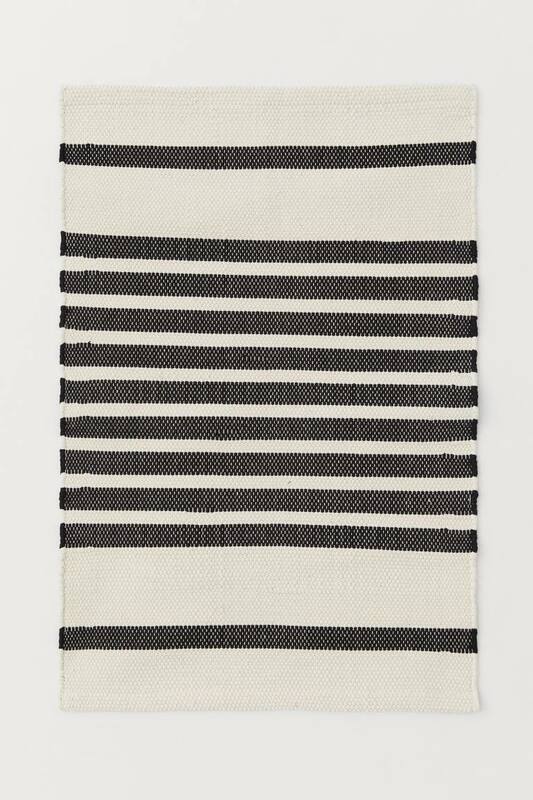 Thanks to this striped bath mat, your feet will have a soft place to land after a shower, and your bathroom will look pulled together when it's not in use. 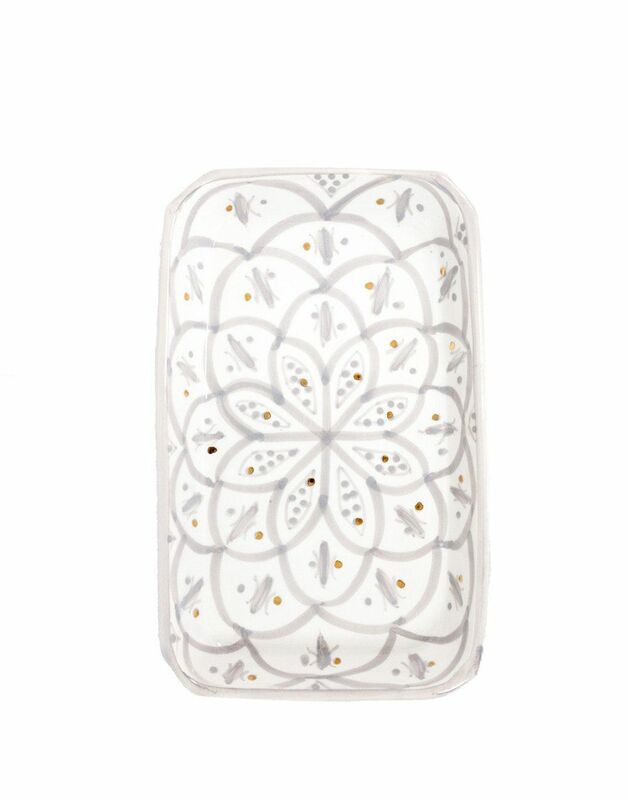 Store daily jewelry in this handmade ceramic tray, which will look beautiful when displayed on a vanity. And make it easy to keep dirty clothes off the floor with this stylish laundry basket nearby. Up next: 7 Tricks All Designers Use to Make Your Bedroom Look Expensive.